We are heading to Hey Hey Bar & Grill - 361 E Whittier St, Columbus, OH 43206- on Tuesday, January 9th 6-8pm. Show up for a night of fun with food & community while providing for those who don't have enough of either. 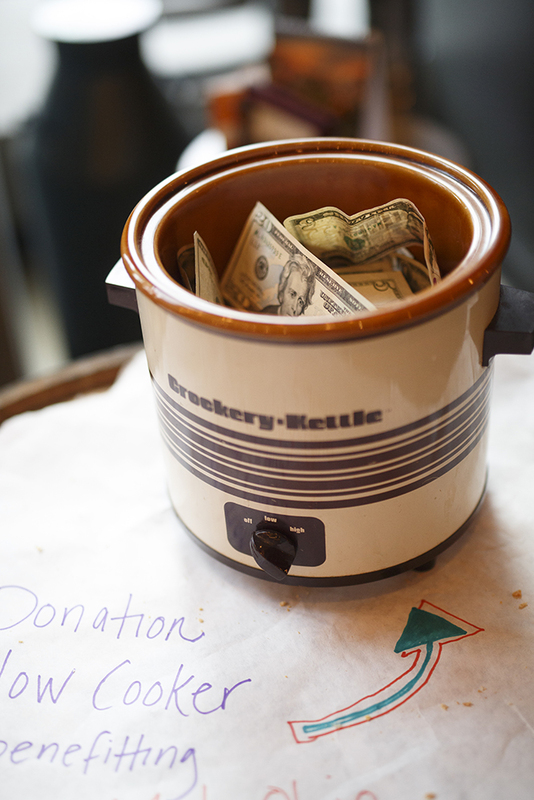 All proceeds from our Donation Slow Cooker will benefit Heart to Heart Food Pantry. Sign Up to Make a Soup for Souper Heroes: Hey Hey Edition! Yes, I'd love to make soup for Souper Heroes: Hey Hey Edition!